See + Do One spectacular show awaits so don't miss it! 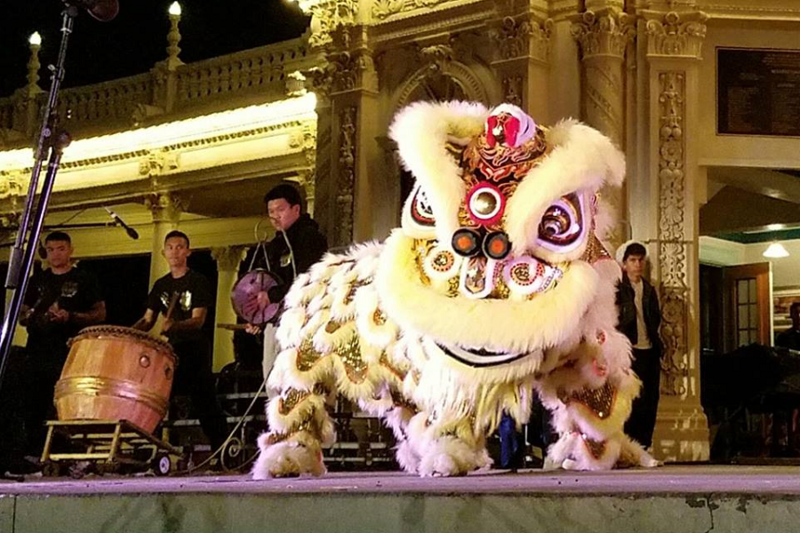 It’s the 2019 San Diego Midnight Lion Dance Show! Featuring Legendary Lion Dance Association & Van Kiep Lion Dance Association! 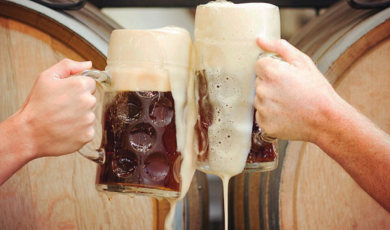 Come kick off & celebrate Year of the Pig with us ! The smell of incense , loud firecrackers , sound of drums , and a spectacular Lion Dance show await!